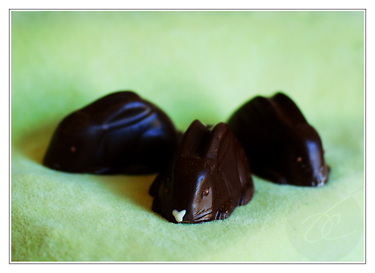 A few of these cute Joseph Schmidt Bunny Truffles are still available at Hershey's Chocolate World if you need a last-minute basket filler or hostess gift. Or a gift for yourself. I'm just sayin'.